A classic 1930 39;s Tudor has been transformed into a modern classic with the addition of more space and a highly functional and dramatic floor plan. EXTREMELY RARE- A home with 5 large bedrooms, a swimming pool, two car garage and an extremely quiet street in the Whitland neighborhood off West End Ave. PRIME LOCATION in a beloved neighborhood with access to downtown, the interstate, top schools and the airport in minutes. You will love this home the moment you step in the front door! A must see. Please, send me more information on this property: MLS# 2027385 – $2,150,000 – 203 Leonard Ave, Nashville, TN 37205. 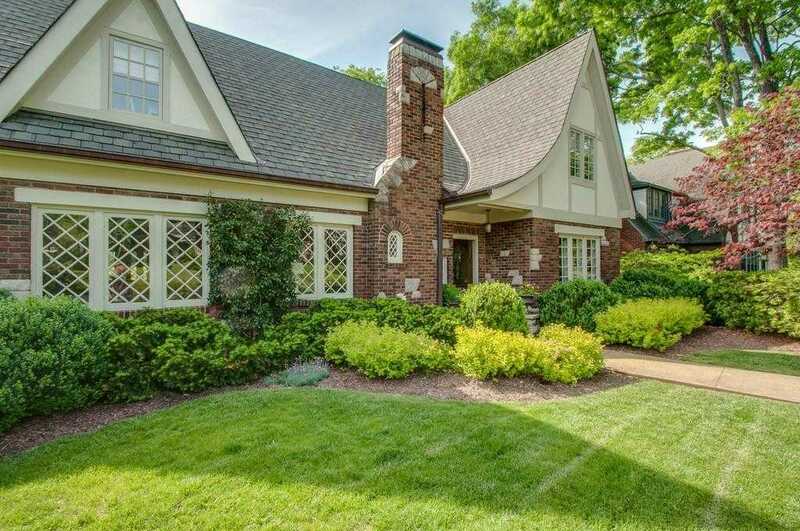 I would like to schedule a private showing for this property: MLS# 2027385 – $2,150,000 – 203 Leonard Ave, Nashville, TN 37205.